The 2017 challenger of Scuderia Ferrari was launched on Friday, 24 February at Fiorano. Vettel: You will see a happy Vettel this year! In an interview for Italy’s SKY LIFE, Sebastian Vettel talks about his expectations for the new era of Formula 1. 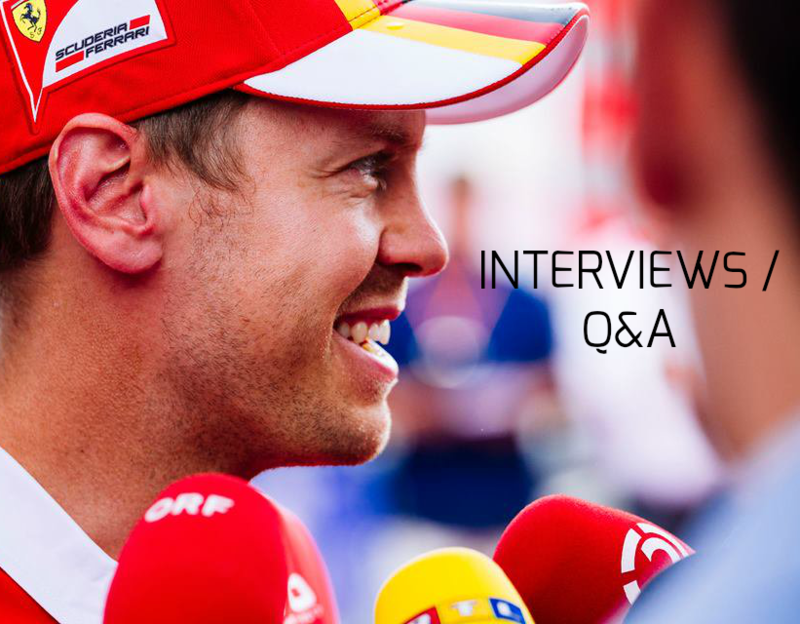 Q: We are close to the start of your eleventh season in F1, and also your third season with Ferrari. How are you approaching this new season after the winter break? 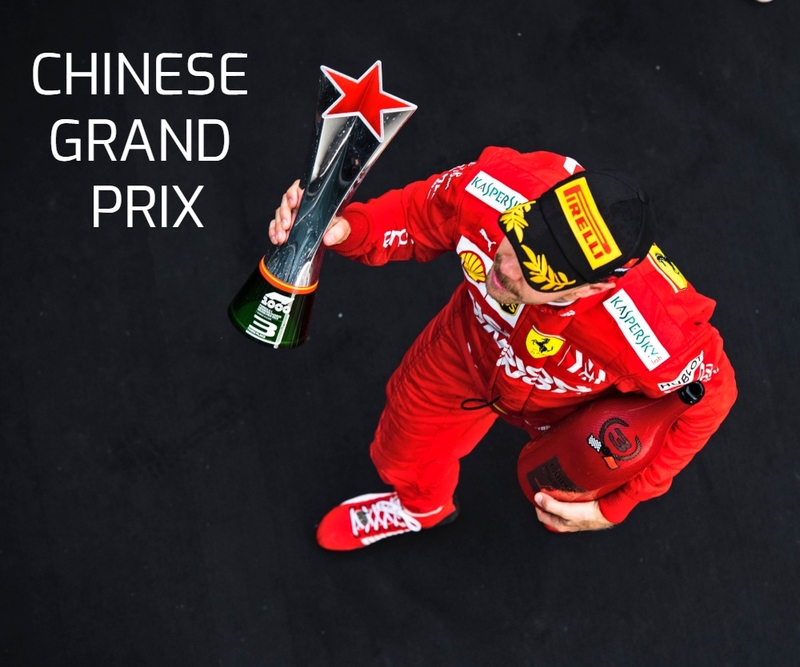 Are you ready, have… Continue reading Vettel: You will see a happy Vettel this year! Vettel: I want to live my dreams… To be a World Champion again. In an interview for the Italian newspaper ‘La Stampa’, Sebastian Vettel gives his views on dreaming. “Talking about the future, itself can mean many things for me as for everybody else, at least potentially. 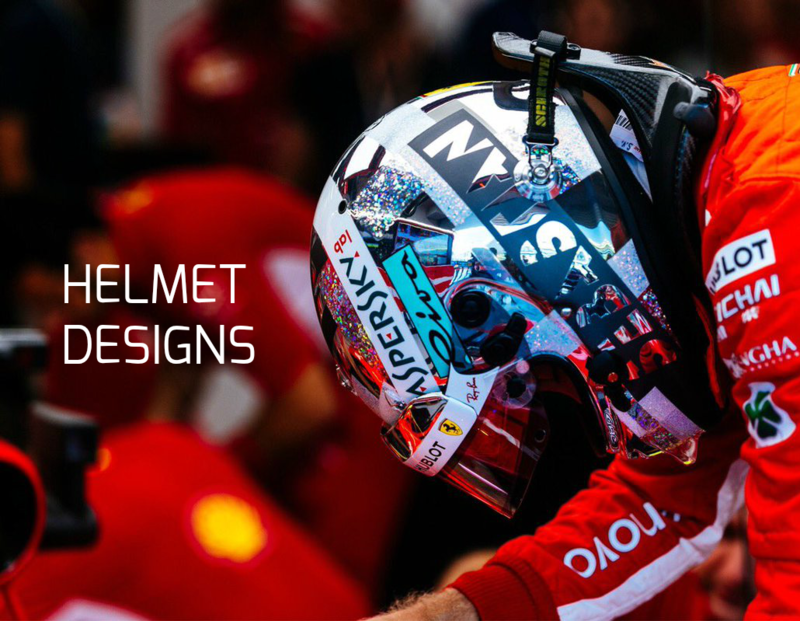 I think every human being has the right to dream and to define their own future, as they see it fits.… Continue reading Vettel: I want to live my dreams… To be a World Champion again.